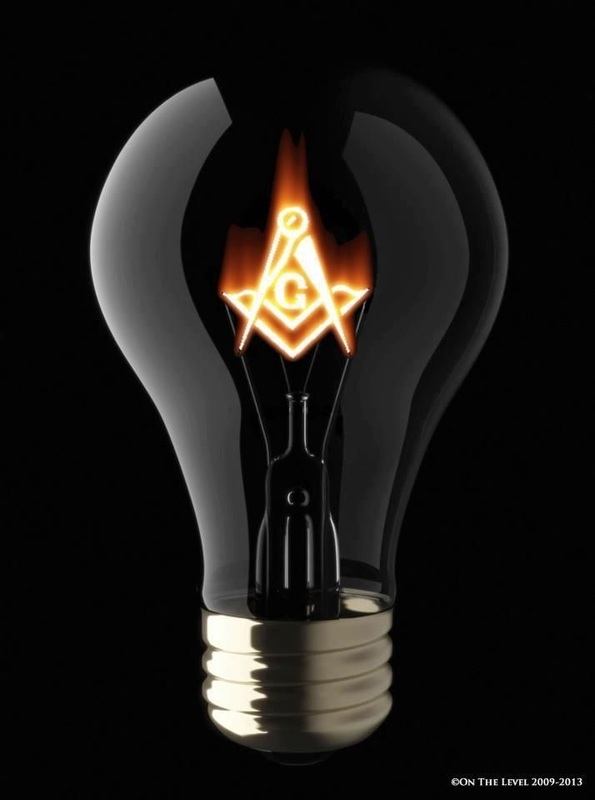 Babylon Masonic Lodge 793 F.&A.M. 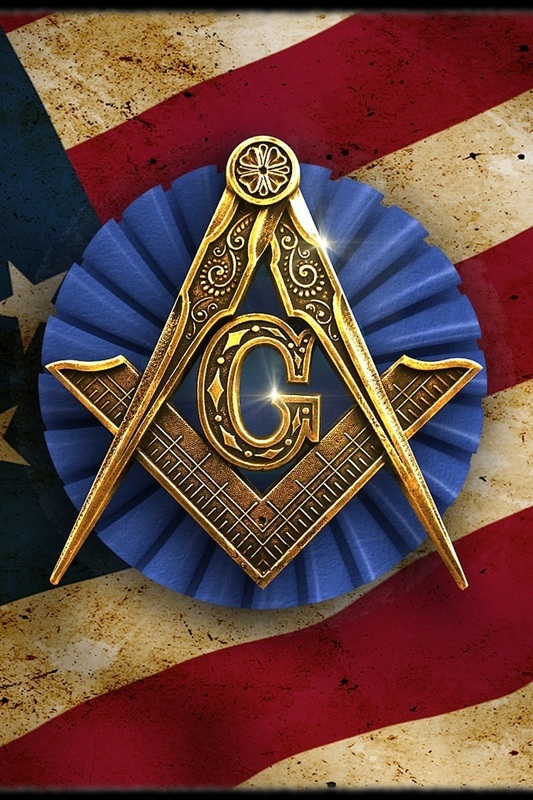 Freemasonry (or just plain Masonry, for short) is a society of men concerned with moral and spiritual values, and one of the world's oldest and most popular fraternal organizations. 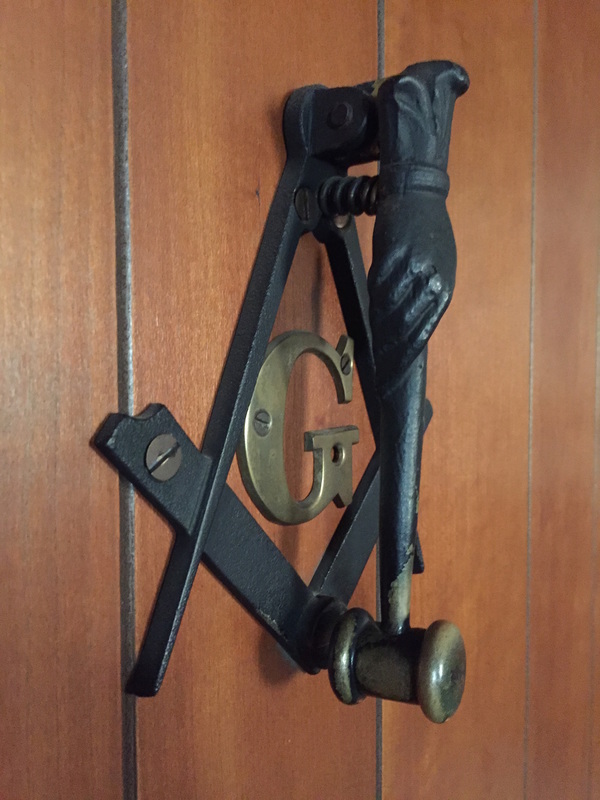 Here At Babylon Lodge No. 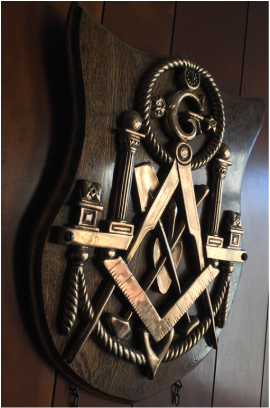 793 we strive to take Good men to make them better. Please also include DATE, TIME, and AMOUNT of GUESTS.